Hello Doodlebuggers! 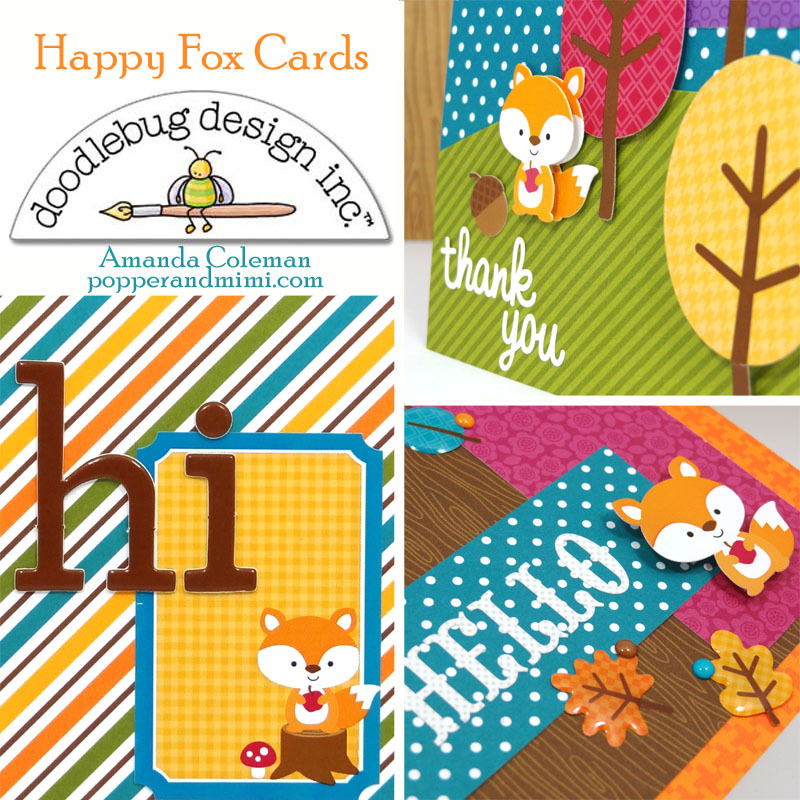 Amanda here today with a trio of happy fox cards. Gone are the days of saving my favorite supplies for "later". 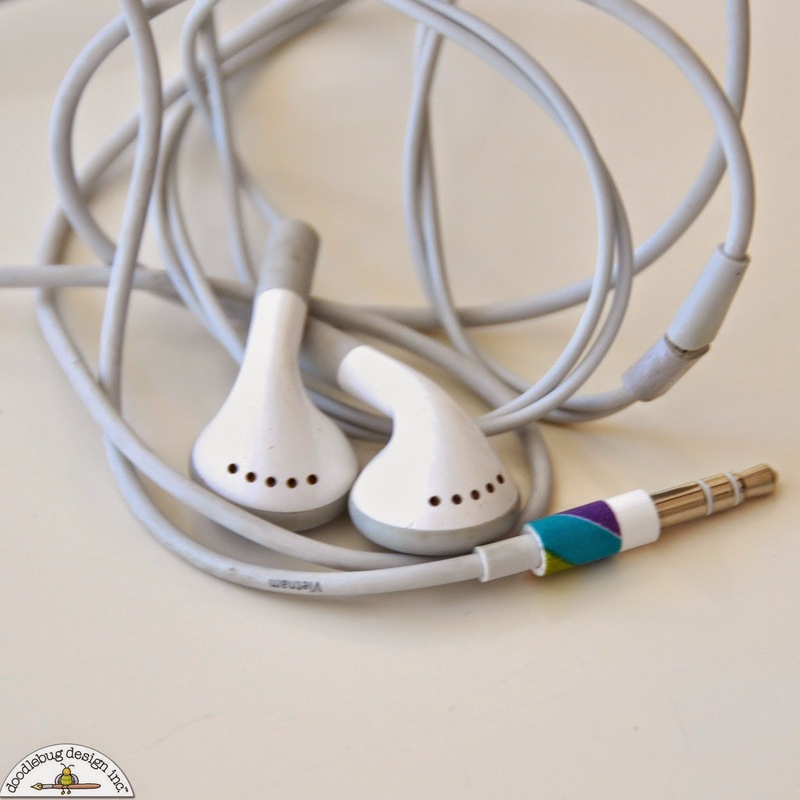 It would be a disservice to leave these little foxes hidden away in their packages. 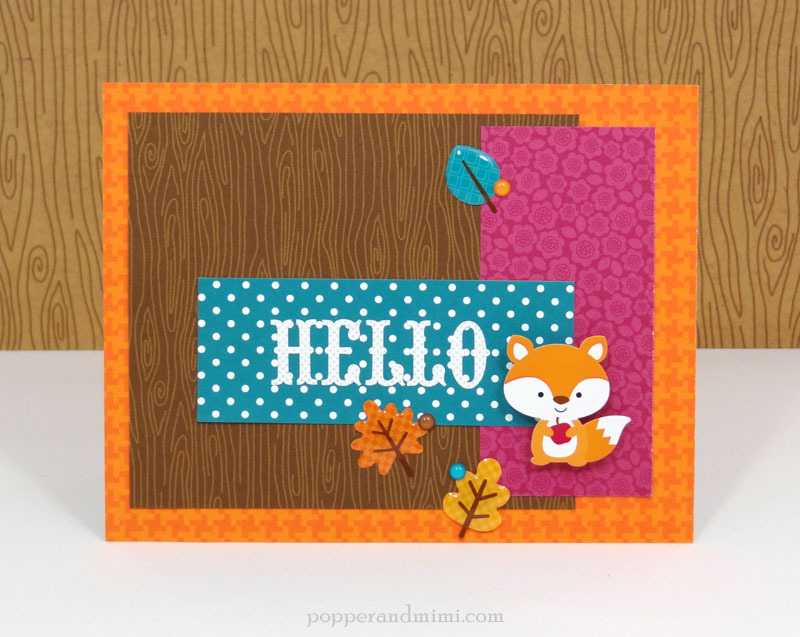 The Friendly Forest collection is full of sweet, happy critters, but the little orange fox is my favorite. 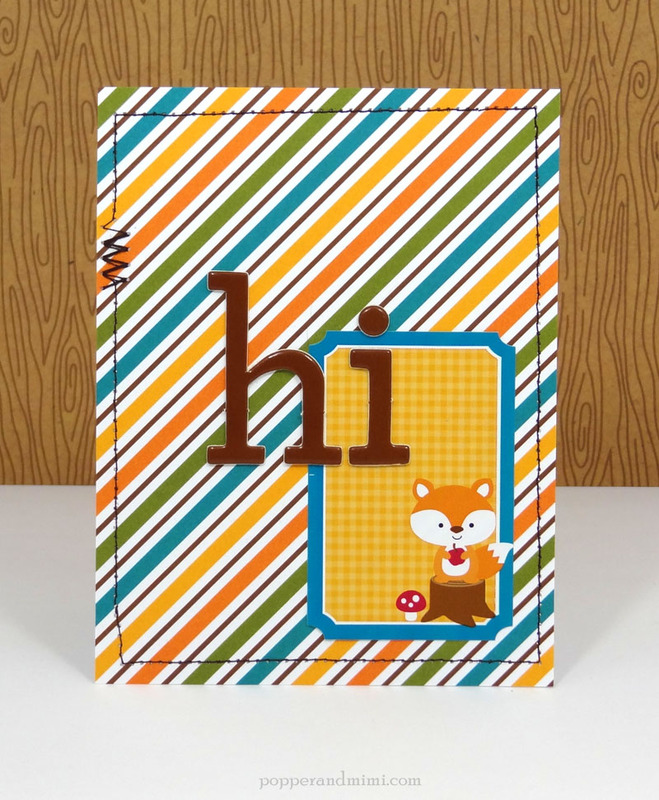 He can be found as a Doodlepop, cardstock sticker, and journaling card (and on a ton of patterned paper). This little fox says, "Hello!" I layered several patterned paper rectangles and added some stickers. 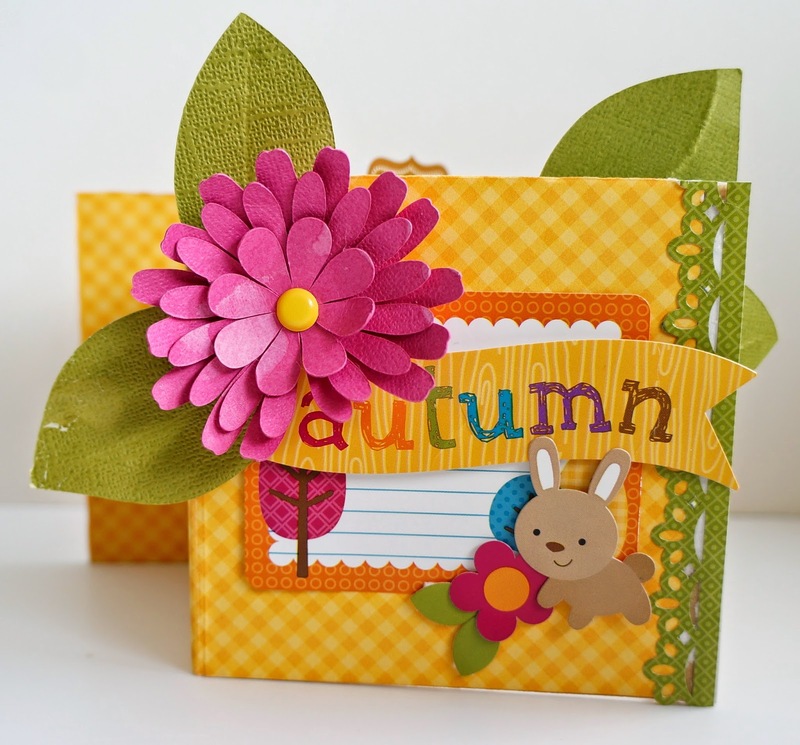 Keeping your embellishments within the same color scheme will help create a cohesive look on your card. I love the shine and dimension of the Sprinkles leaves. 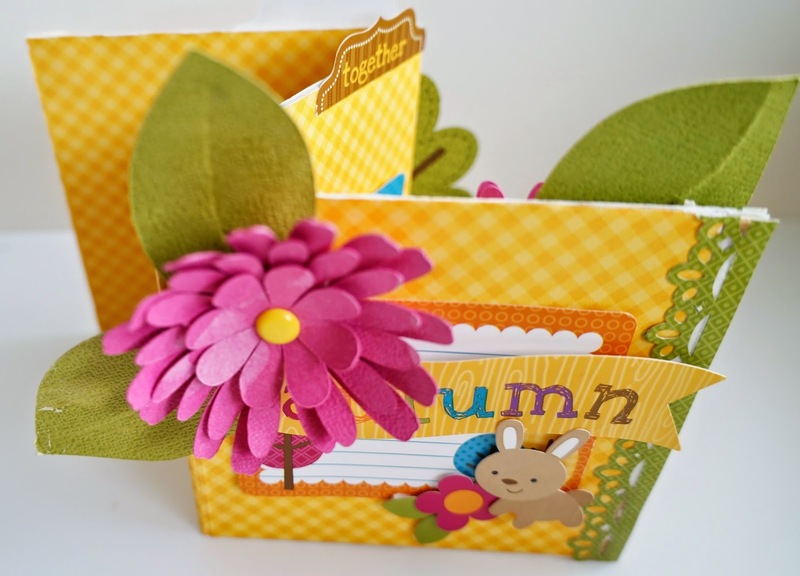 They make a perfect accent for any card or page. 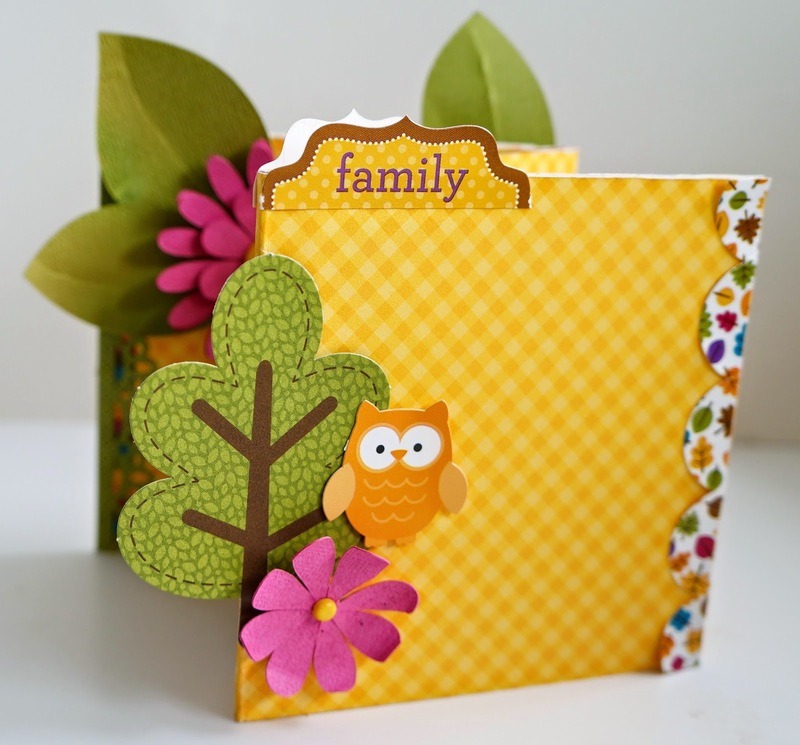 Eye-catching cards don't have to be complicated. 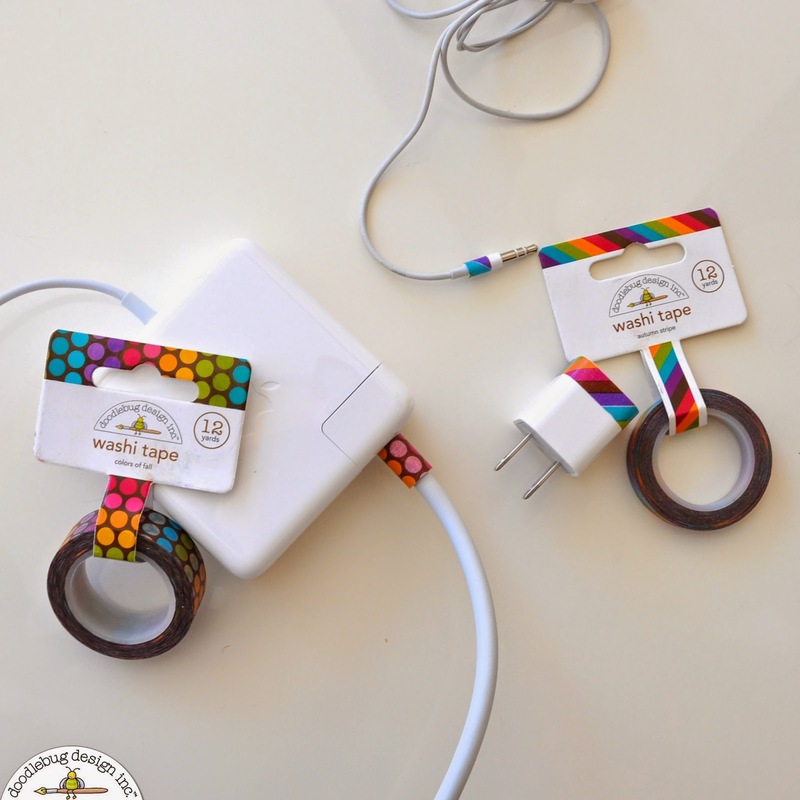 Add a journaling sticker and some chipboard alphas on top of a piece of patterned paper and you're done. Add some fun detail by adding a stitched border. 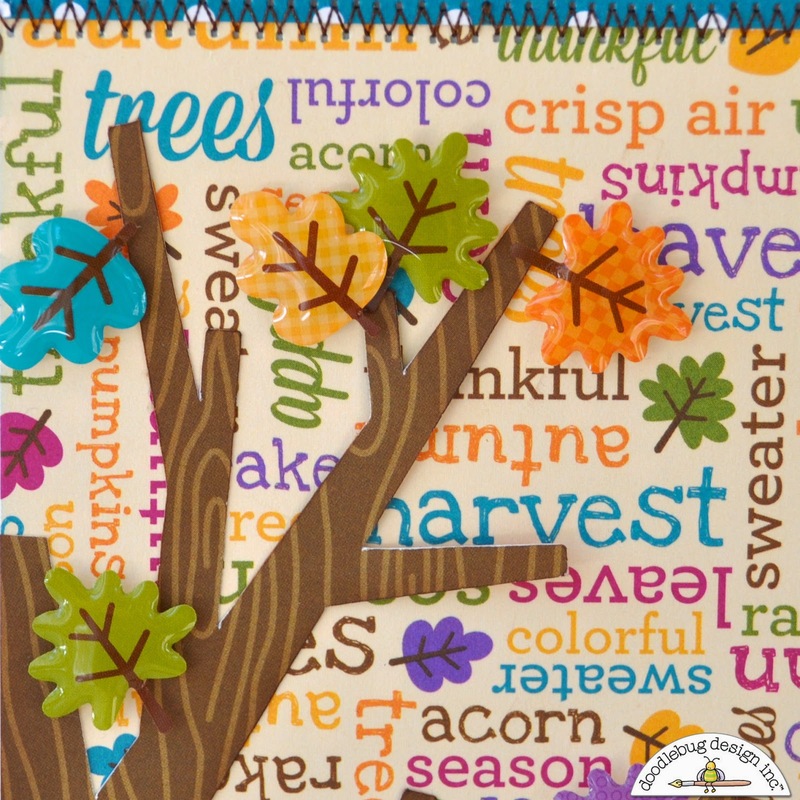 Doodlebug's new big Chippers letters aren't for scrapbook pages only--they are perfect for creating bold sentiments on cards, too. For the third card, I created a little scene using the Friendly Forest 6x6 pad and stickers. The rich colors in this collection are a feast for the eyes. 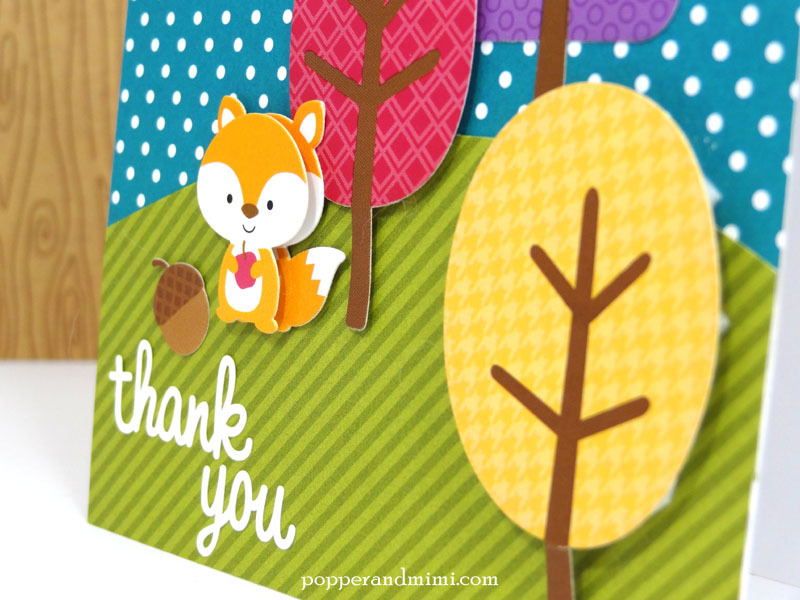 The little Doodlepop fox is my favorite. I popped up a couple of trees with foam to add some dimension to the card. Hello! Hello! 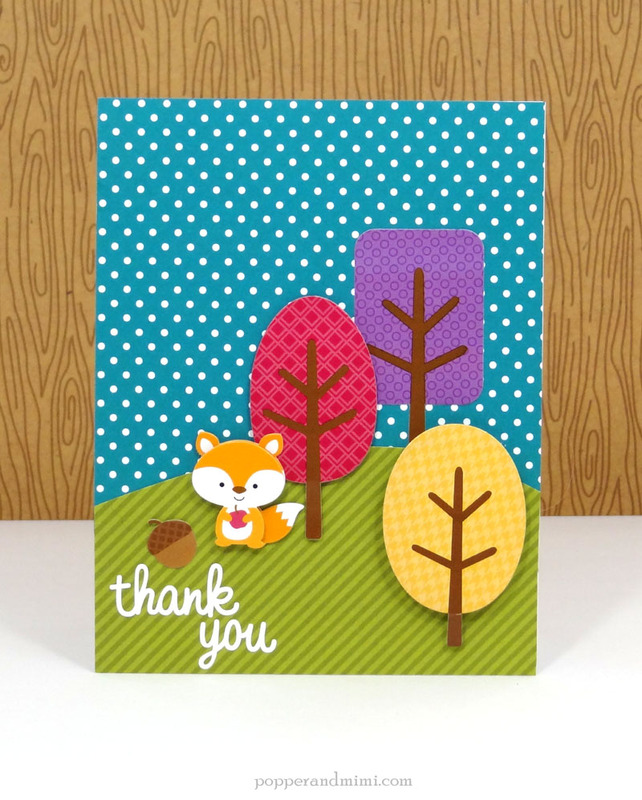 Isn't the Friendly Forest line by Doodlebug Designs absolutely adorable? I love the little squirrels, fox..why just about everything! When i saw the whole collection all I thought was how well everything goes so well together. Almost like a family, together. So I went about creating this little accordion piece that measures 4x4 when closed. It works out well as both, a deco piece and a mini album. HELLOOOOOO out there! Are you LOVING Friendly Forest!?!? This is definitely one of my favorite collections of the year! I couldn't stop making things with it!!! 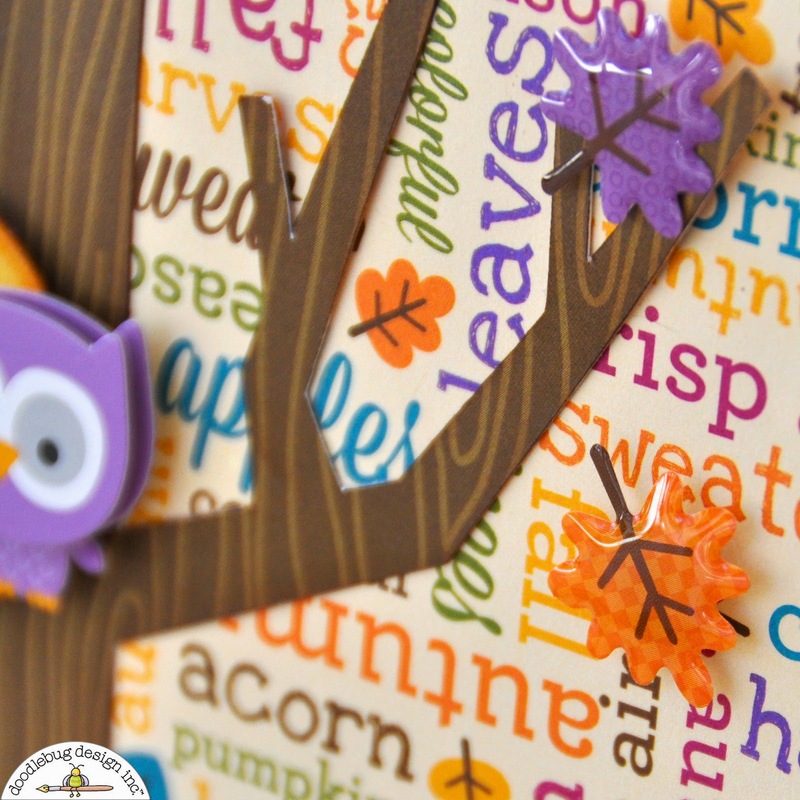 This is a legal sized card as I wanted the height of the tree and the falling leaves to be the overall feeling. I wanted to get a "sentiment" in there even though the background is full of words. I anchored it in the pile of leaves with a paperclip as well as the acorn from the icons. 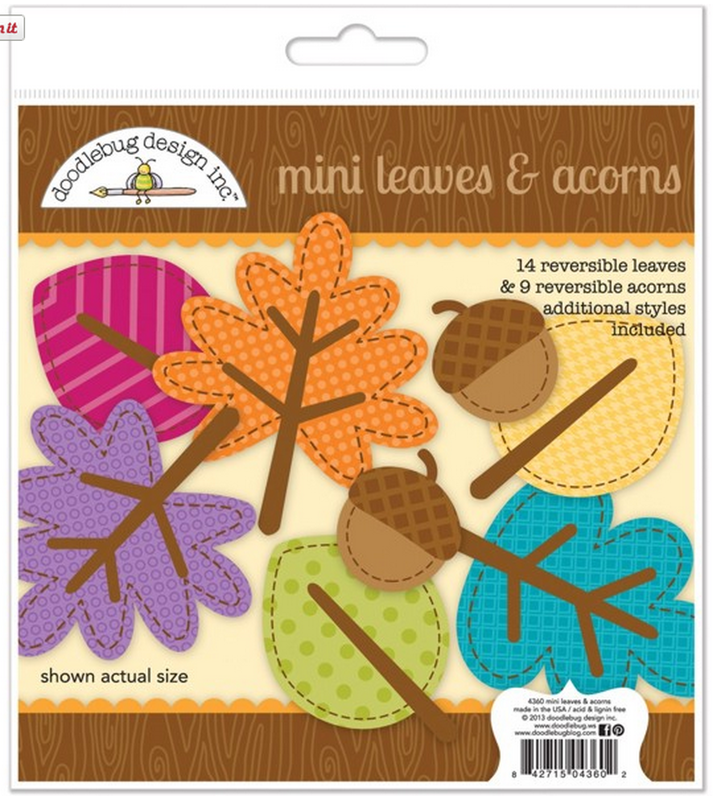 Check out the polka dots on the brown sprinkled shape leaf at the bottom... Lovin' that leaf. Okay, I admit it... This fat-headed owl was part of the Ghouls and Goodies collection... but he was just TOO darling!!! Ummm... HELLOOO sprinkled shapes!!!! These little leaves are so yummy!! And the pics of them don't do their mini-prints justice so I thought I would get you a few close-ups. Aren't the checkers on the orange one SO darling!?! Polka dots on the purple ones? Yes, indeedy. And just in case you thought the gloss was something I added, it's not! They come that way! Glossy goodness. Isn't this so super pretty? And you know what?! It took absolutely. no. work. 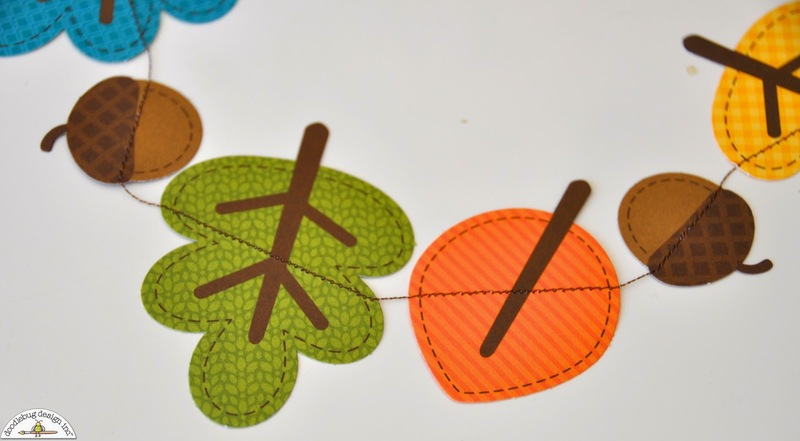 Here is the product that I simply pulled out of their die cut edges and sewed in a line... seriously. It retails for $3.99 and took all of 5 minutes to make. My kind of home decor! 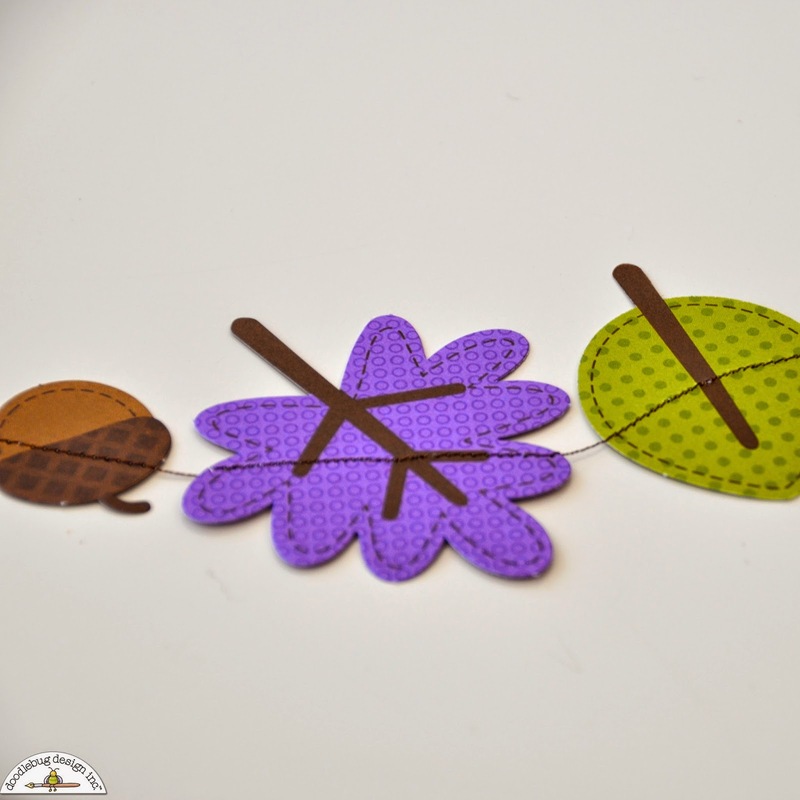 See those stitched lines around the edges of the leaves? They come printed on. love. it. Here is how large it is all sewn together! Emmaline wants it for her door but we'll see... Mommy wants to put it on the mantle! Project 3: Okay... I know I got carried away... Cable Identification. So.... do any of you have husbands that steal your power cords, etc.? Ugh. Mine. Steals. Mine. All. The. Time... It drives me nuts! 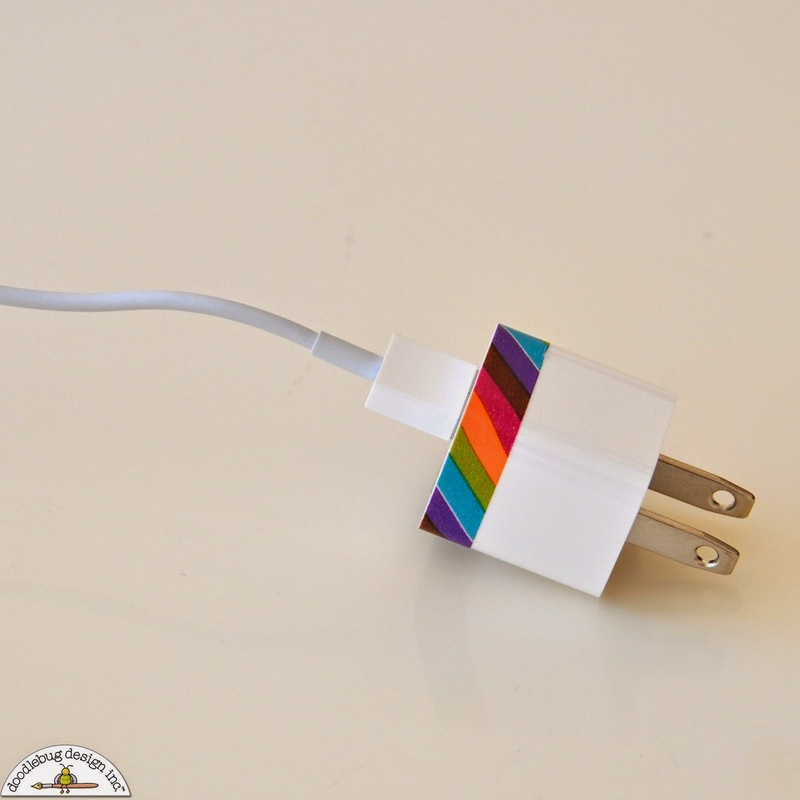 Whenever your phone is fully charged there are chargers everywhere and the minute you need one - cannot be found! Well, my husband claims he never takes mine... now we'll know! 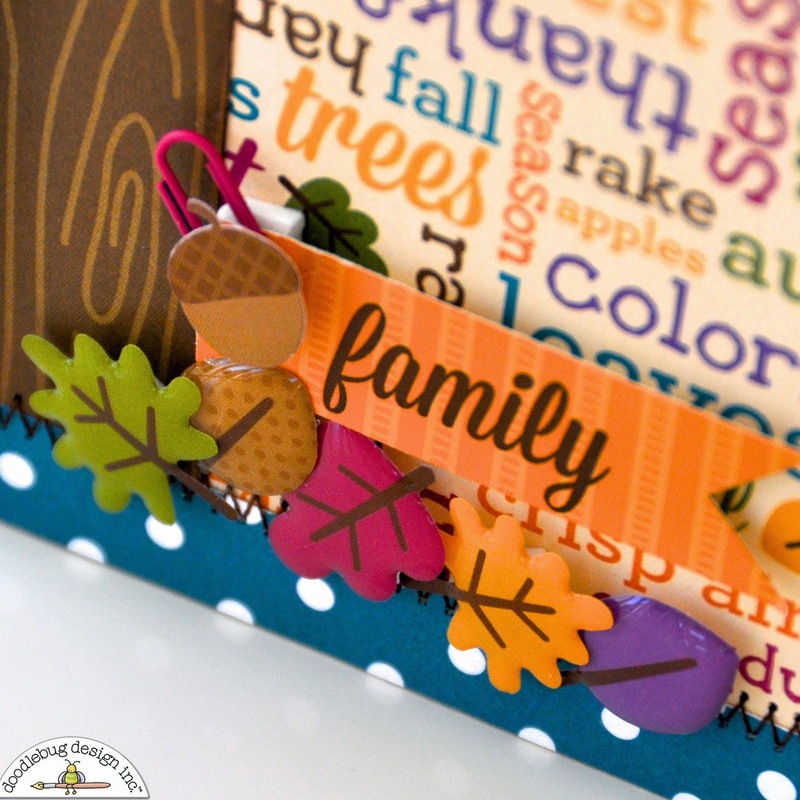 I added this simple touch of washi tape to give it some fall flair! I LOVE IT!!! 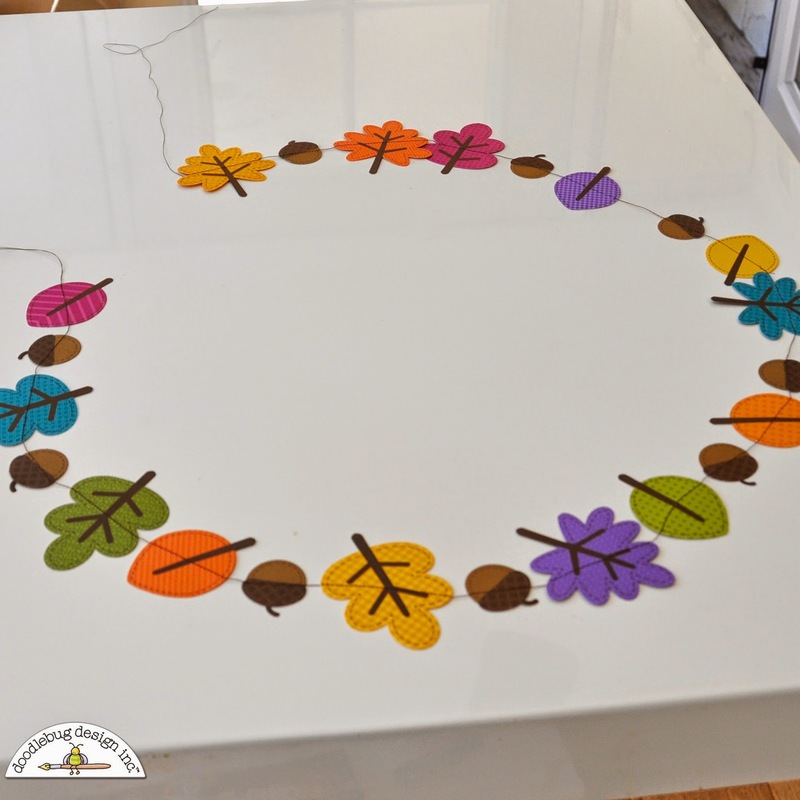 I am totally going to change these out for the seasons and do different designs on them! So fun and SO fast! 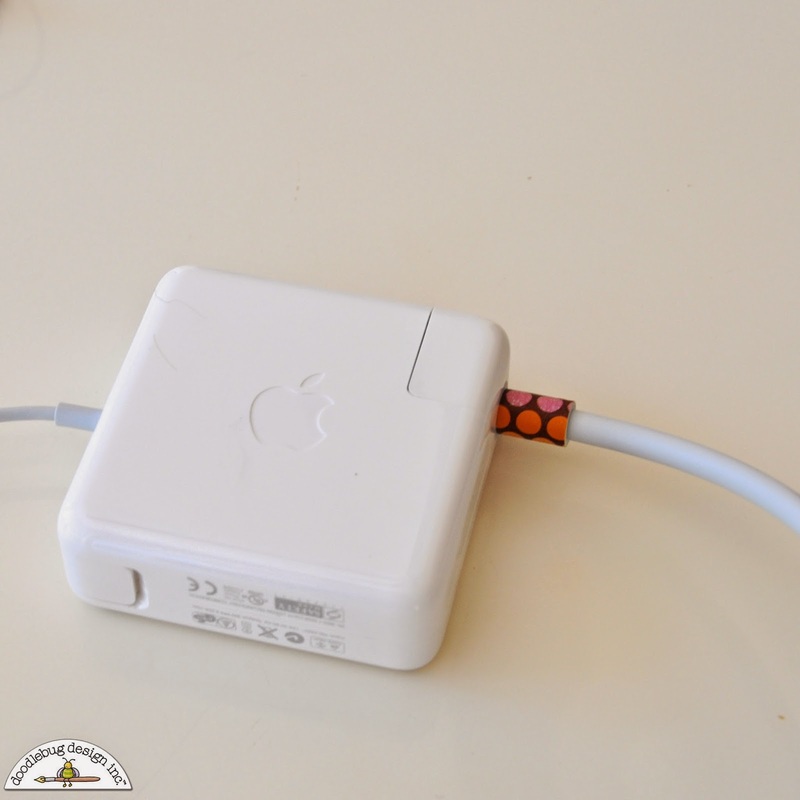 I had a thicker band on the computer charger so I decided to use a wider one. Aren't the polka dots cute!? I love all of these projects ladies! 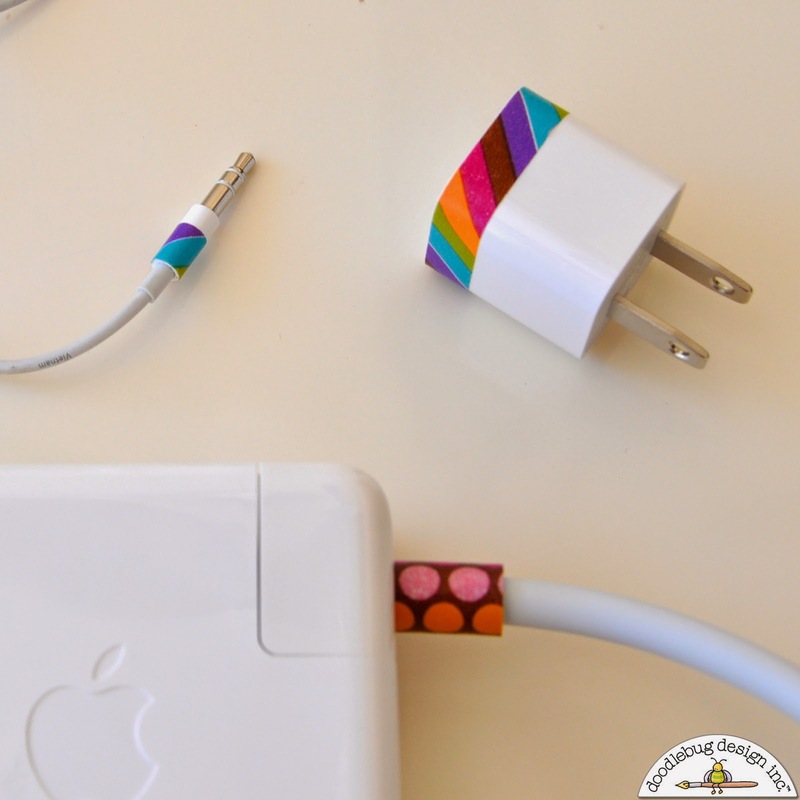 Such great ideas...and Adorable! I love the variety of projects featured today! Wow, all of these projects are fabulous! Thanks for the inspiration. What a feast for the senses here!! My eyes were amazed with what I saw here on this post!! Amanda, Sharm, And Courtney did a super great job!! I pinned all 3 of Amanda's cards!!! 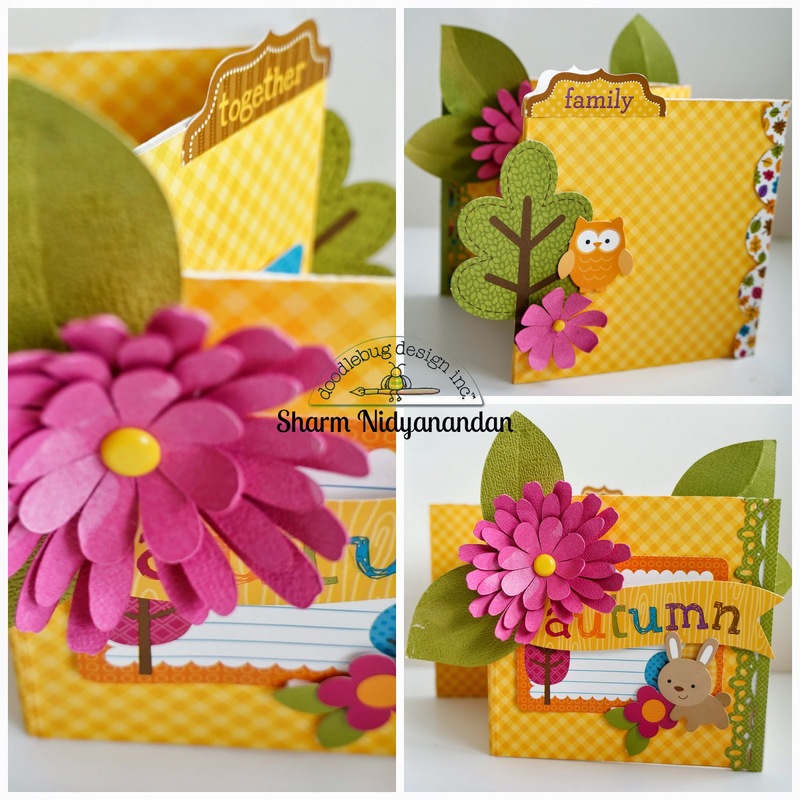 I pinned Sharm's mini album!! I pinned Courtney's garland and card!! I pinned the fantastic mini album. 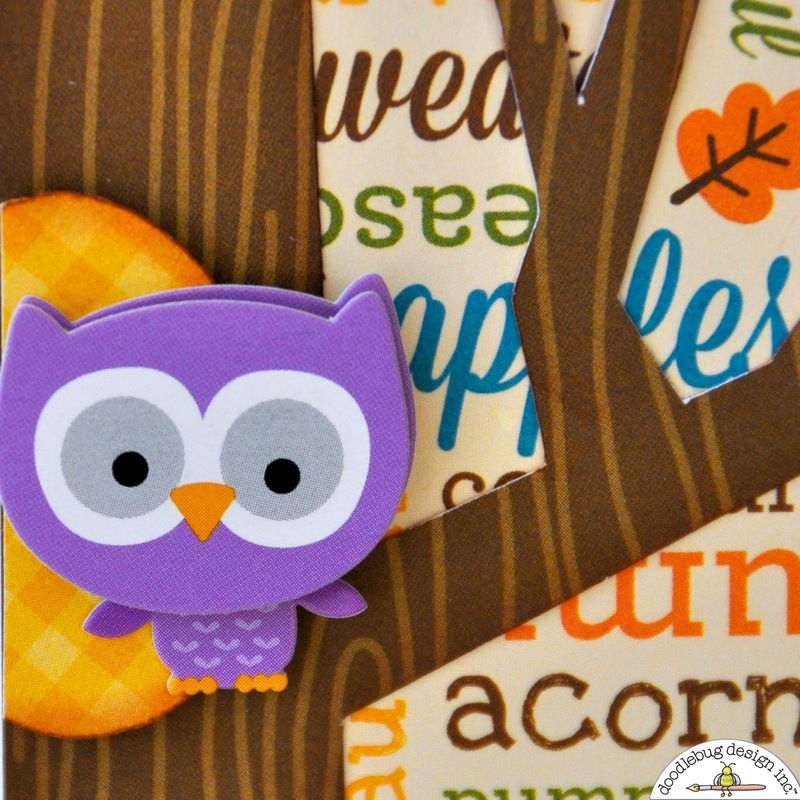 I pinned the cute owl card. 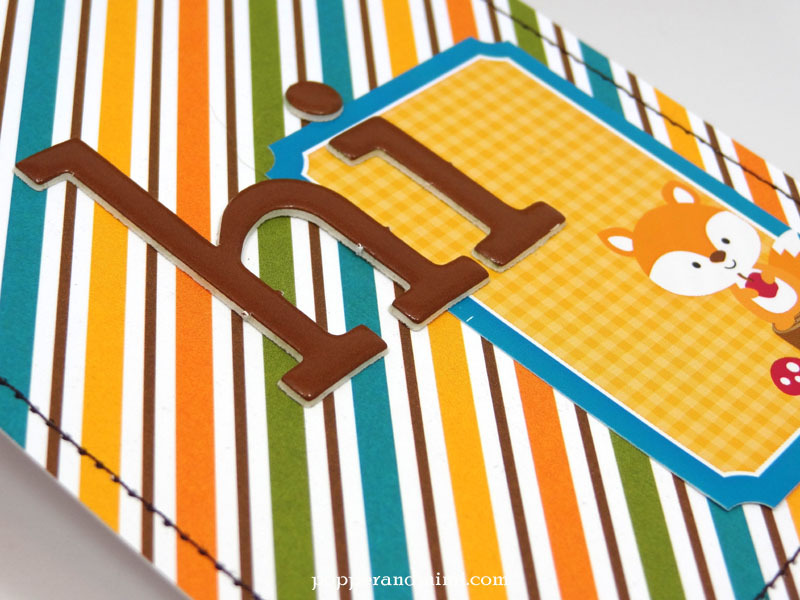 I pinned the adorable fox card. 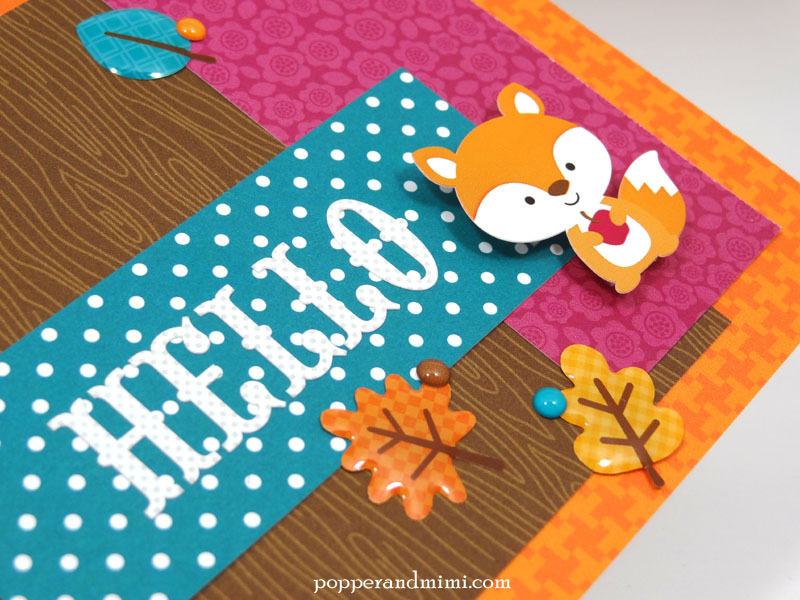 I pinned the cute "hi" fox card. Such cuteness! I shared on Facebook! SO MUCH CREATIVE INSPIRATION today!!! 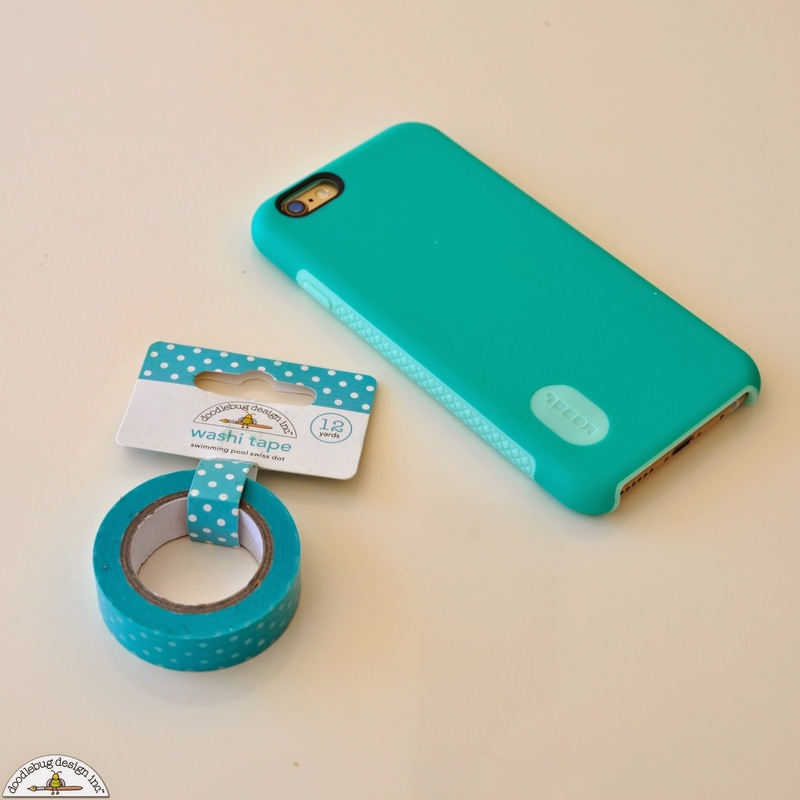 pinned & shared, love this colour combo and the animals are so friggin cute!! All of these cards and project are just precious! I love these bright and bold colors of these collections!